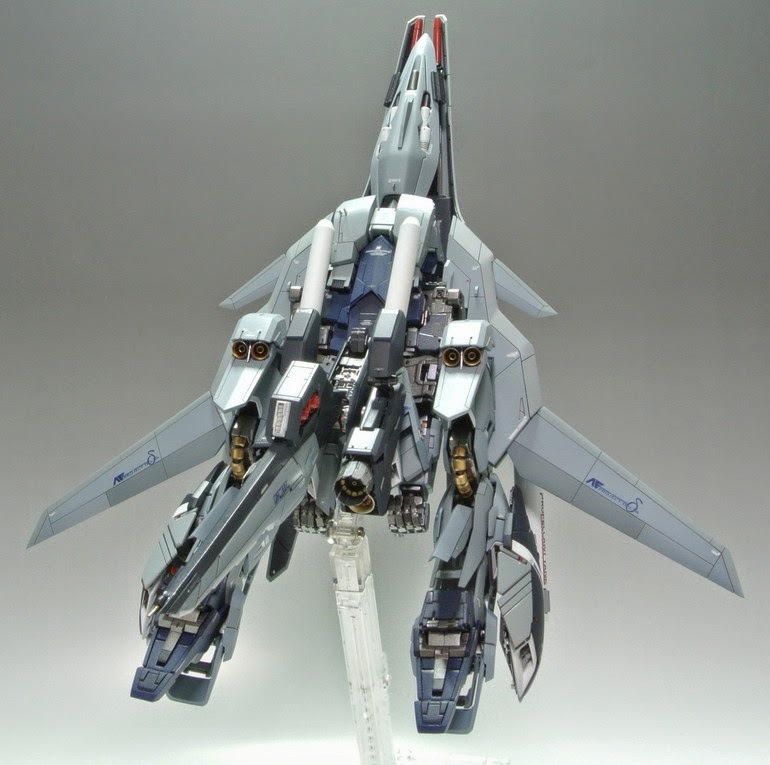 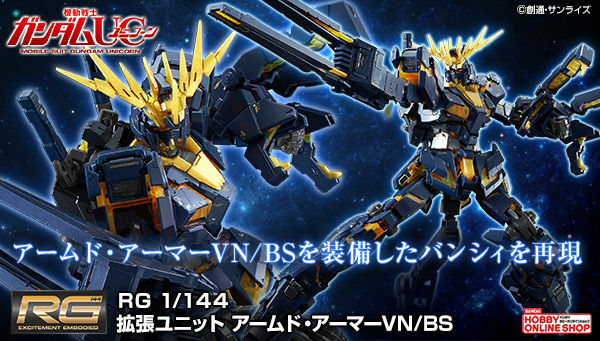 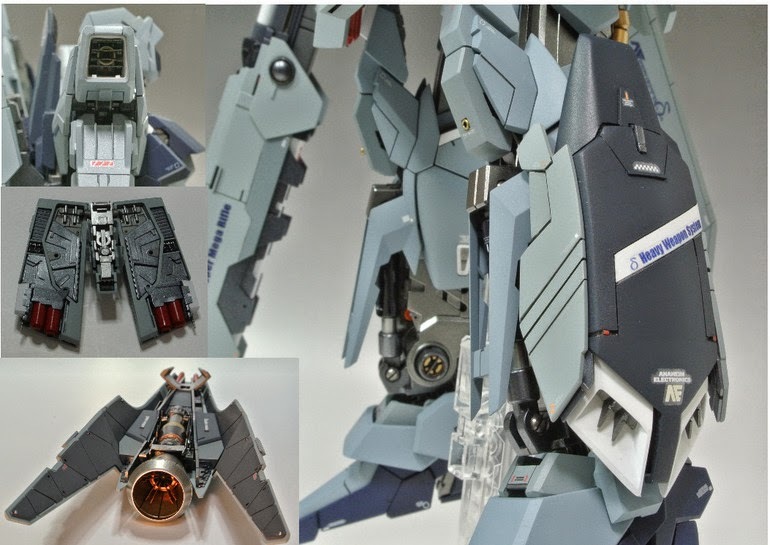 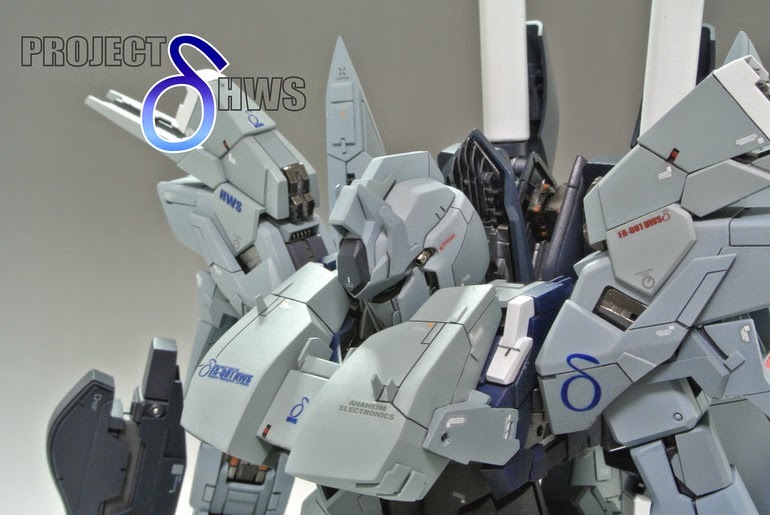 Wow, never thought that someone would pull some HWS custom for Delta Plus! 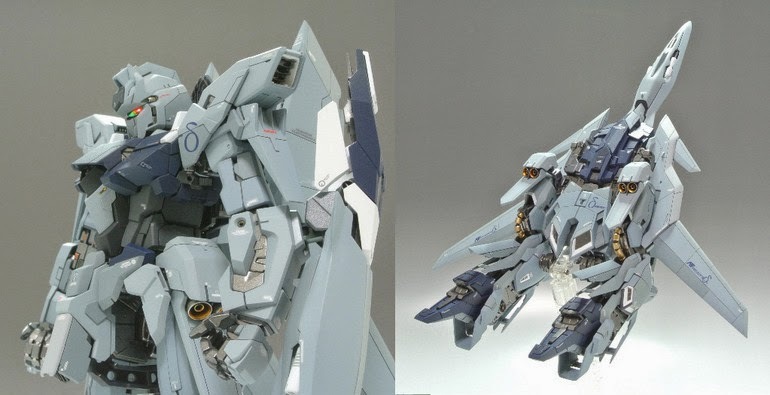 All the modification done to this is simple and beautiful! 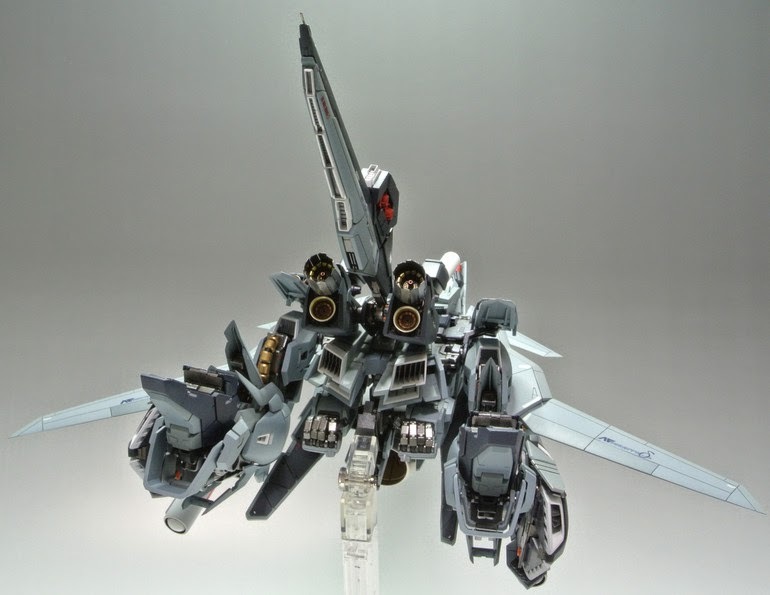 Love how the modeler made it looks clean and professional. 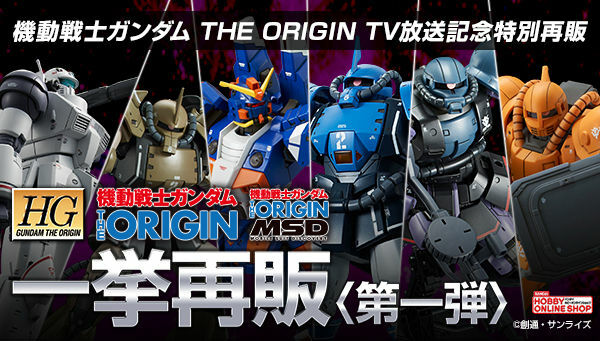 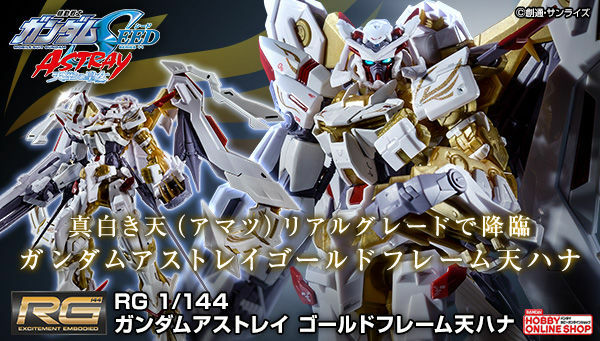 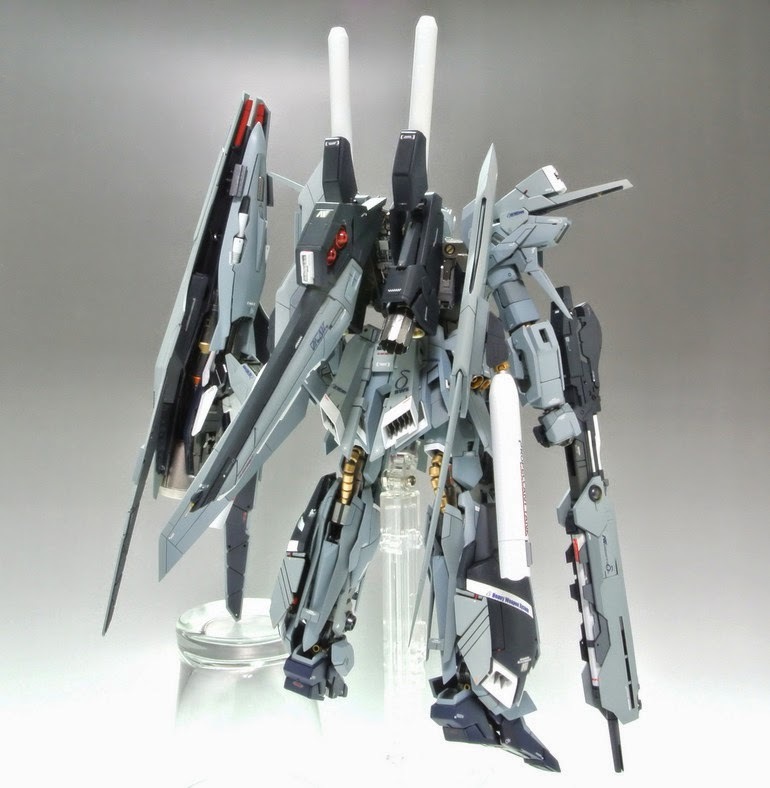 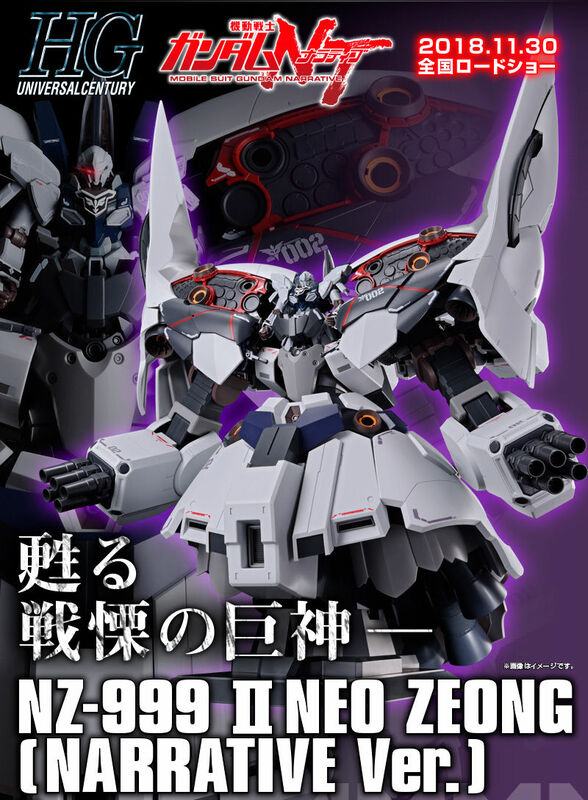 Oh, I just can't wait to get the HWS Hi-nu Gundam Ver. 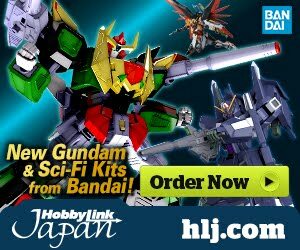 Ka!!! 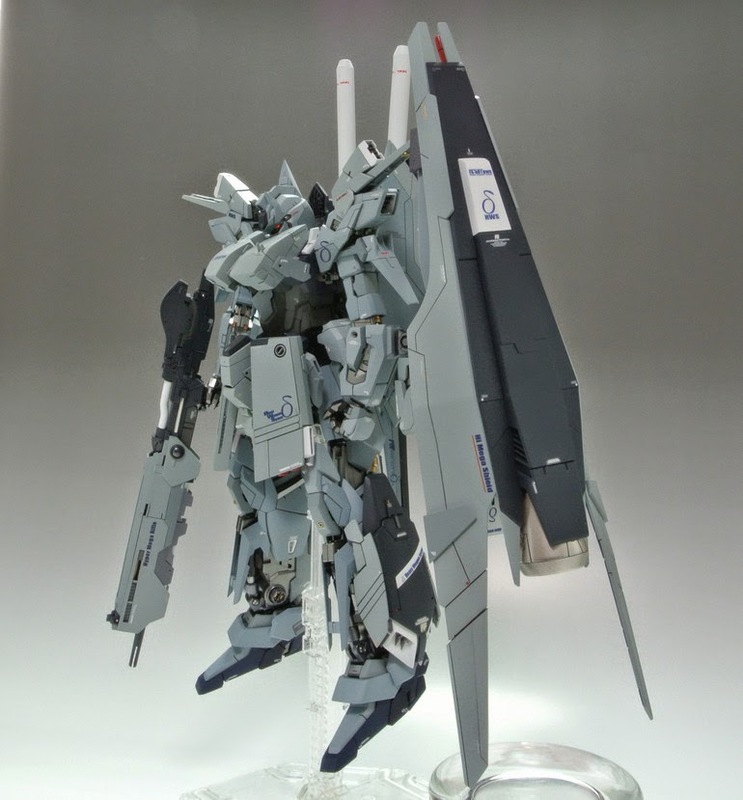 Modeler also used MG 1/100 Z Plus Gundam for this build.